This week wasn’t so good for cryptocurrencies, especially for bitcoin. Since the beginning of the year, it fights for room between other digital coins. For now, Ether seems to reach a new plateau. Bitcoin prices held above $6,000 Friday after a 24-hour selloff resulted in the price of the world’s largest digital currency trading perilously close to a crucial support level. A single bitcoin BTCUSD, -0.13% was last going for $6,231.11, up 0.1% since Thursday at 5 p.m. Eastern Time on the Kraken cryptocurrency exchange. Thursday’s decline took the total value of all cryptocurrencies below $200 billion for the first time since Sept. 20, according to data from CoinMarketCap. 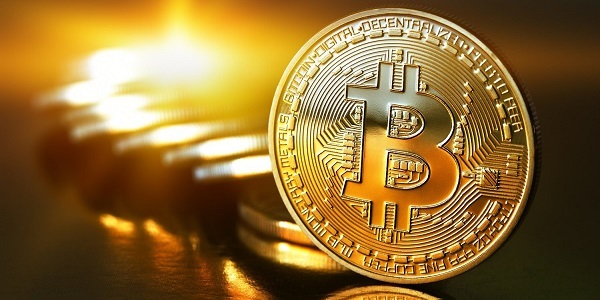 With global equity markets in the midst of a brutal selloff earlier this week, industry onlookers are watching closely for moves in digital currency prices, with some proponents speculating bitcoin could act as a haven trade with some calling it digital gold. But Thursday’s move put that notion to bed, for now. There’s a narrative that the crypto market was simply falling in lockstep with the equity markets, which are slowly entering into correction zones. We believe this move in cryptocurrencies had nothing to do with the stock market, wrote Thejas Naval, Element Digital Asset Management portfolio director, and Kevin Lu, the firm’s director of quantitative research. Social Security will need more revenues - where should that money come from?